We love it when women are celebrated. And we especially laud an offbeat effort. The National Centre for Performing Arts (NCPA), Mumbai, presents a musical evening with four talented instrumentalists. It is a common to associate musical instruments with men more than women. In its fourth edition, Saz-e-Bahar seeks to shatter that stereotype. Day 1 will have Rimpa Siva on the tabla and Anupama Bhagwat on the sitar. Day 2 has in store Rajrupa Chowdhury playing the sarod and Sangeeta Shankar with the violin. Rimpa Siva is one of the few female tabla players in the world. 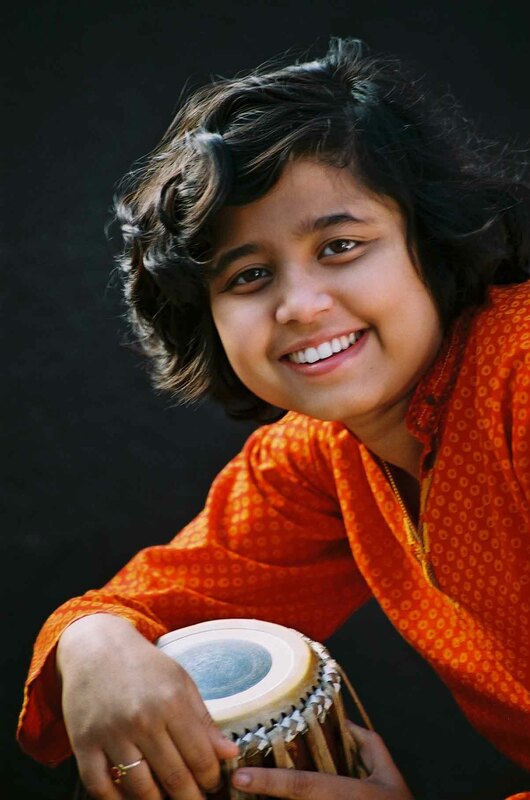 Making waves from the age of 14, she assisted Hari Prasad Chaurasia in a concert. Anupama Bhagwat, one of the leading disciples of Pandit Shri Bimalendu Mukherjee, has performed to critical acclaim in India and abroad, including far-flung areas like Brazil. 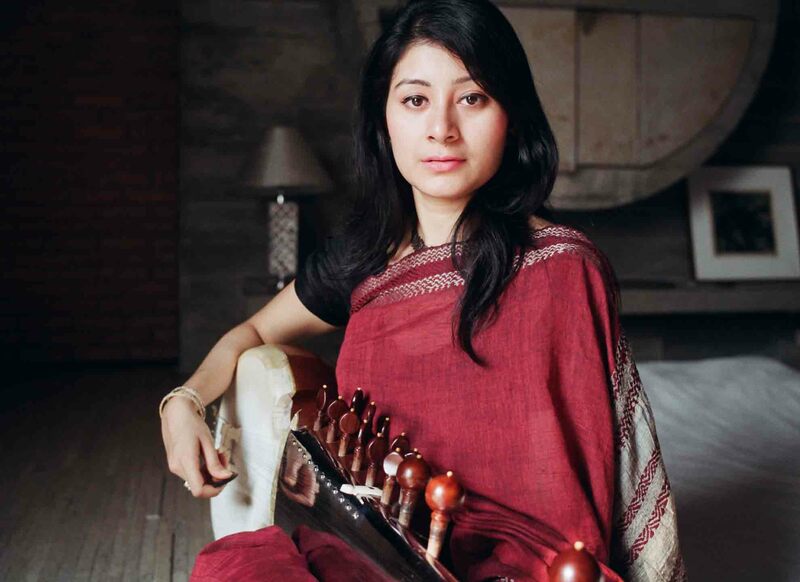 Rajrupa Chowdhury, a prime sarod player, has been wielding the instrument ever since she was five and has trained with several masters. Sangeeta Shankar, daughter of renowned violin virtuoso Padmabhushan Dr Smt N. Rajam, took to the violin ever since she was three. Numerous performances and awards to her name, she has also been bestowed with a Grammy nomination. Verve speaks to Anupama Bhagwat (AB) and Sangeeta Shankar (SS) about their upcoming performance. 1. When did you decide to take music up professionally? AB: I started learning the sitar at the age of nine but before that I had played the violin. After I finished my graduation, I was deciding which career to pick. I was in two minds. I completed my graduation as well as diploma in computers but my heart reached out to music. SS: I started playing at the age of three. I belong to a family of traditional violinists, where since about seven generations, music is a profession. More than me deciding to take it up professionally, it was already decided before I was born! 2. Why do you think playing musical instruments is seen as a male-dominated area? AB: Compared to the number of male artists that we have, the number is quite low. I’m not really sure why. Maybe people associate it with physical strength. When I started learning, it never occurred to me that I am trying to be out of the ordinary. It was more of a challenge to be learning music. Learning an instrument was my focus. It’s not like suddenly I had decided to fly an airplane! My guruji always used to say that people shouldn’t think it’s a female playing. You have as much scope as anybody else. 3. What does a women-oriented festival like this do for female musicians? AB: I think it is very important and at least there will be a curiosity about it. The audience should go back with the feeling that they enjoyed this as much as they would have enjoyed any other musical performance. The musical or intellectual should not be compromised. It should bring out the best in the world of music. There are two things happening here: not only are female musicians performing, but also they are also not very famous. NCPA hasn’t taken up already-established artists but are giving younger artists a chance! 4. Which are some of the contemporary female artists you admire? 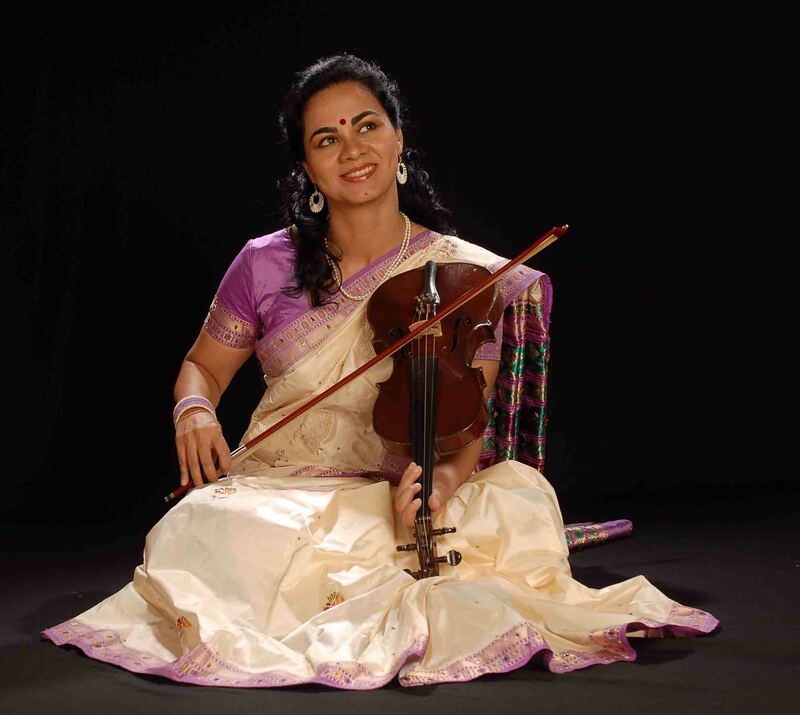 AB: Sangeeta Shankarji, who is already playing in the festival. There’s Kala Ramnath. who is very good. 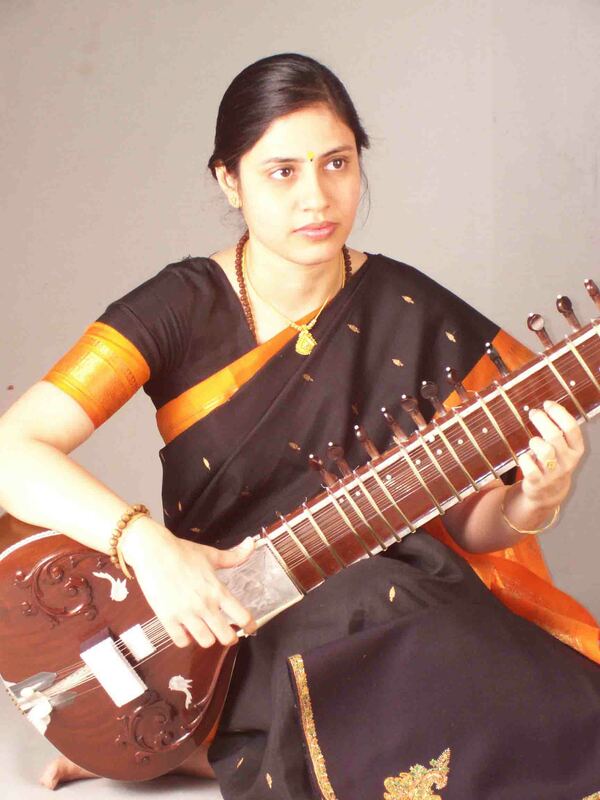 There are many Carnatic artists like Jayanthi Kumaresh, who is an extraordinary veena player. There’s Sikkil Mala Chandrashekhar who is a flautist. Also, Kamala Shankar, who plays the guitar. SS: There are many! Not just contemporaries, there are many younger and older people I admire too. I admire every good musician of every genre who is striving for perfection. That’s what I look for. Sometimes I may not even know them, but high musician-ship; excellence in music, is what I really admire. Whether the musician is known, unknown, big, small, it doesn’t really matter. 5. Advice for budding artists…. AB: The only thing they should keep in mind is they will probably not get immediate results, not materialistic at least. The mission over here is totally different. Money is a byproduct of your goal. It should not be the only goal. You should have a very different sort of mindset but definitely go forward with it. Saz-e-Bahar will be held at the NCPA, Mumbai, on April 10 and 11, 2015.